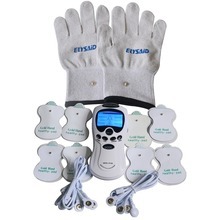 Digital therapy machine, take care of life, take care your health. 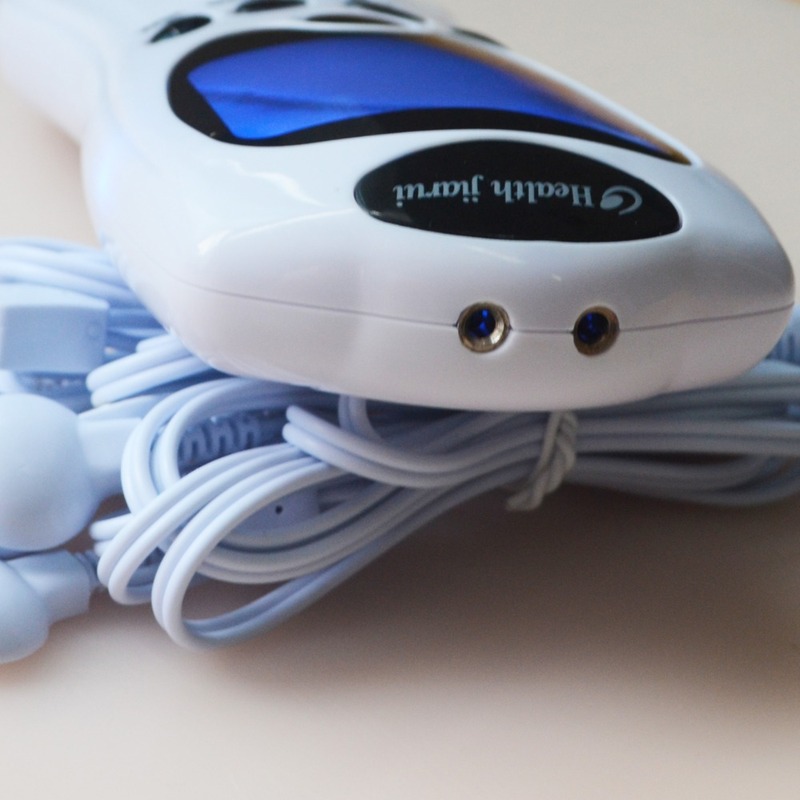 3 Outputs different frequencies of pulse. 4 Improves your body circulation, relieves your pain and promotes your metabolism. 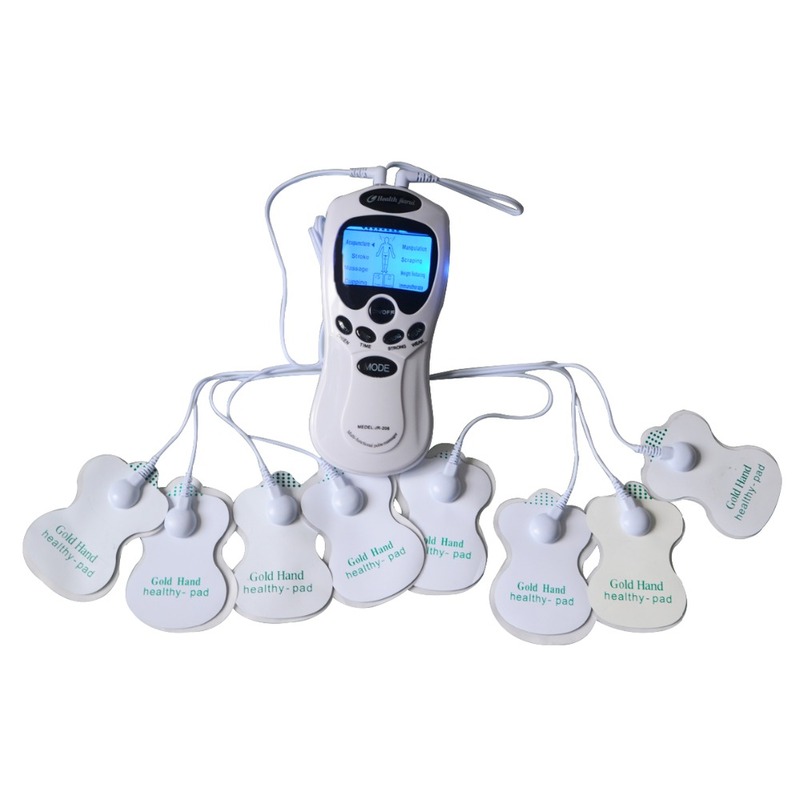 5 Modes: stroke, massage, acupuncture, manipulation, scrapping, capping, weight reducing, hypnogenesis, adjust BP and immunotherapy. 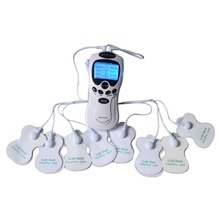 6 Can do the pulse therapy for the four parts of your body at the same time. 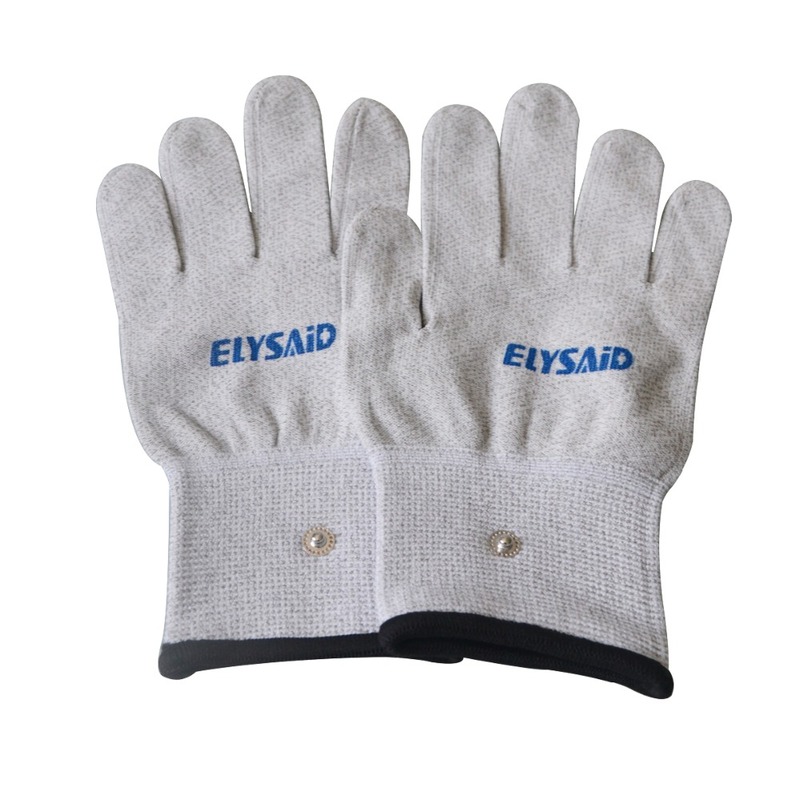 Features: – Conductive, breathable, absorbent. 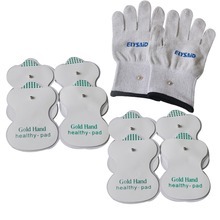 – Soft and good resistance, alternative electrode sheet or for general therapeutic apparatus and beauty equipment. 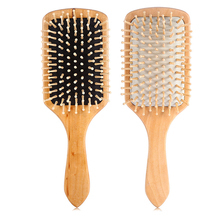 – Widely used in beauty care industry, health care industry, medical equipment industries. 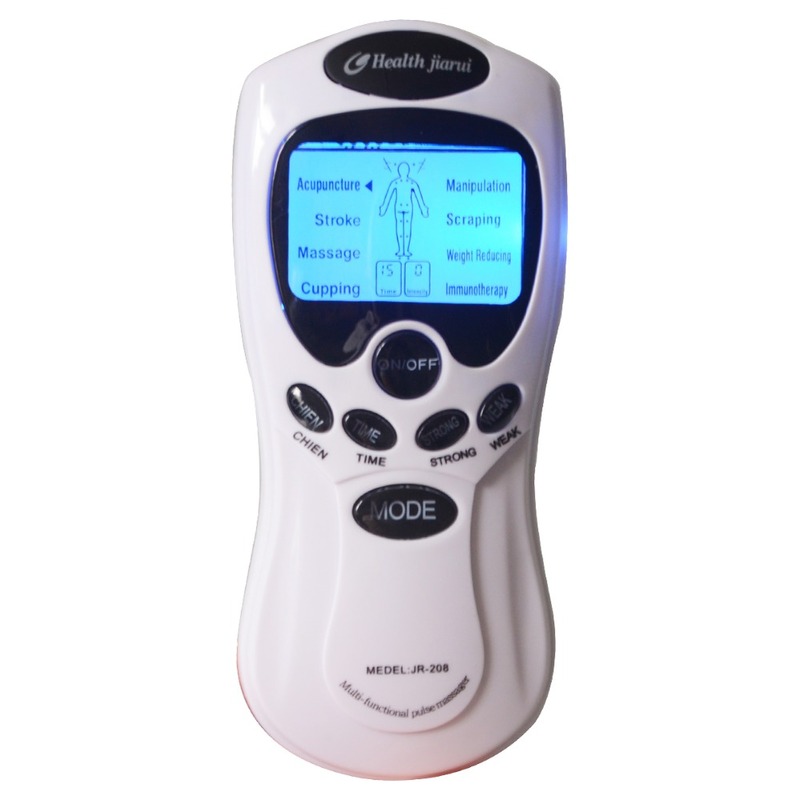 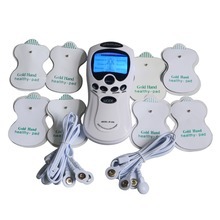 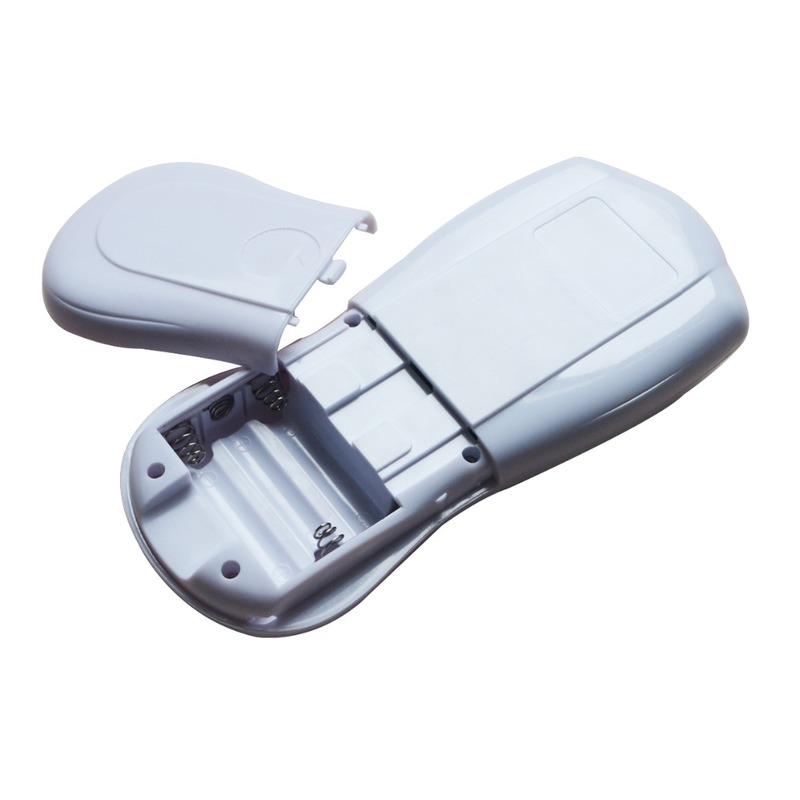 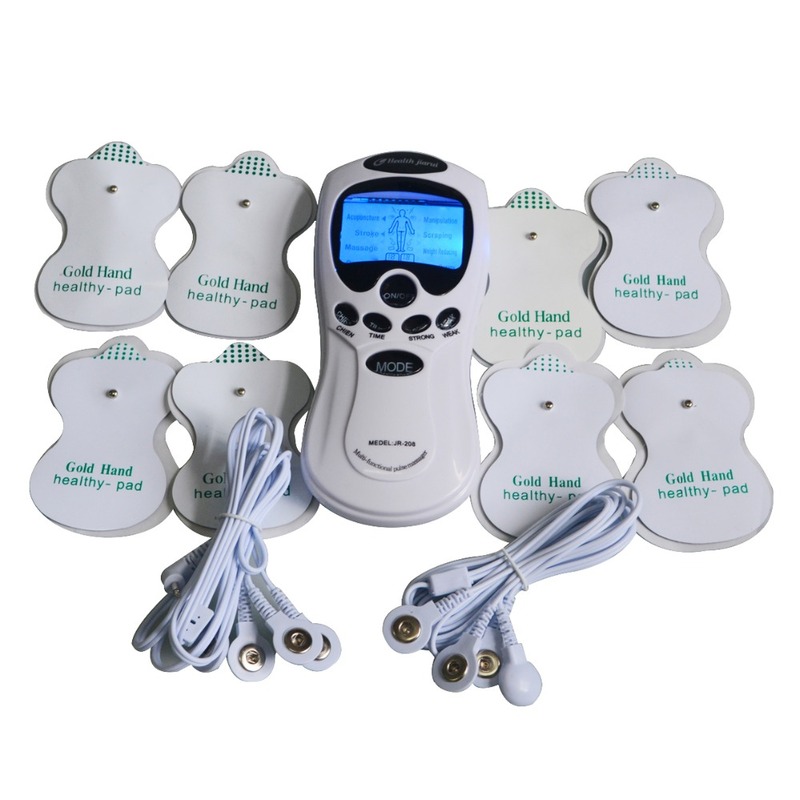 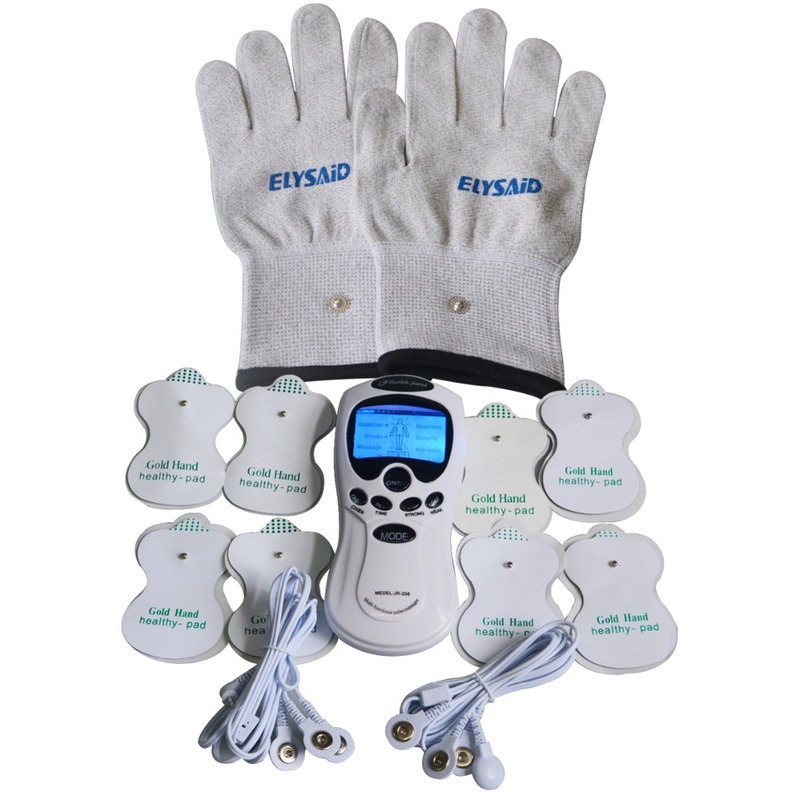 – Can be used either individually (with a large Tens electrode pad) or both together.